My name is Scott Brodie (aka. 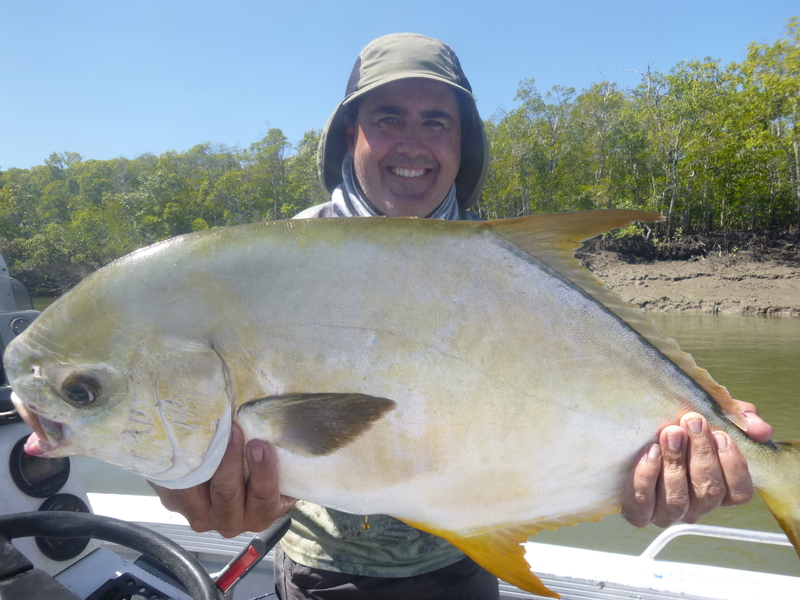 Mackayakka) Kayak Angler from North Queensland, Australia and the aim of this Blog is to highlight the natural beauty of our local waterways and to promote sustainable fishing for the future. 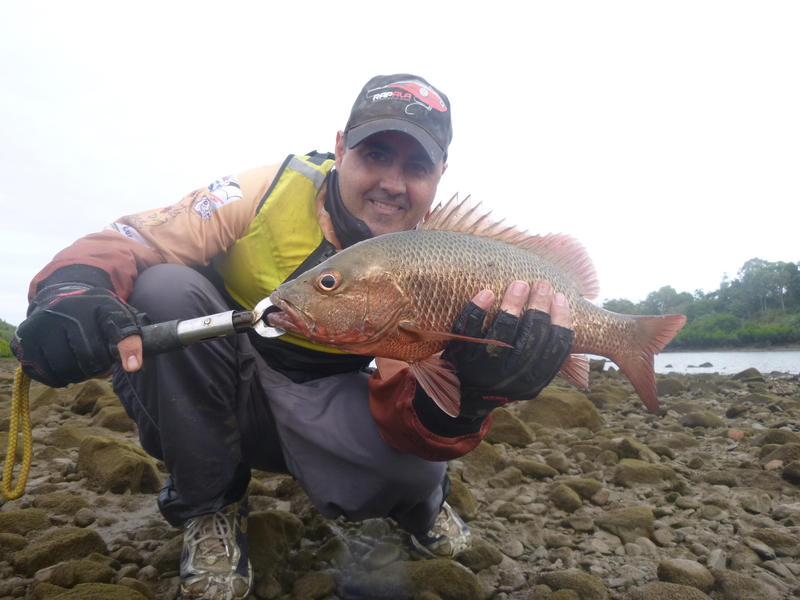 I fish many areas using many different styles, although Kayak Angling is my obsession, occasionally I will include helpful tips on this wonderful pastime. As you will see in my upcoming posts I employ a wide variety of techniques as I search for different target species. 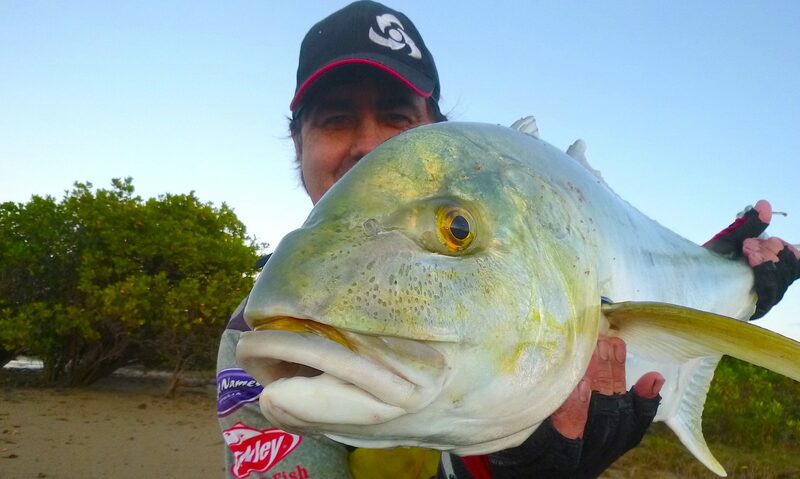 Check out my recent posts “Sooty Saturday” and ‘Fishin’ can be Hard Yakka”‘ and please feel free to comment. Thanks for visiting! Hey Scott, so you decided to join the small clan of Uncle Spike followers, sometimes known as The Spikey’s…. Wow there are some great catches there Scott. Will be showing my dad your pics when I get home to NZ for Christmas. Am hope to get out and do some fishing with him too. Thanks for popping in to my new Photo Blog and thanks for the follow. Am sure I will find some inspiration here for a post! Wow! Thanks Leanne I hope your Dad enjoys my pics as much as I do yours. Good luck with the fishing, looking forward to seeing some big NZ piscatorial beasts. I’m sure he will! I have another mad Japanese fisherman friend here in Japan. will mail him your link too. Glad you are enjoying my pics. It’s an easy post and great for scheduling ahead. I am enjoying going through all my travel pics again too. It’s nice to be able to share them! I am unfamiliar with the fish in Australia. Very interesting. I love to fresh water fish in US where the fish are much different looking. Looks like a blast down there. Glad you enjoyed it Richard. 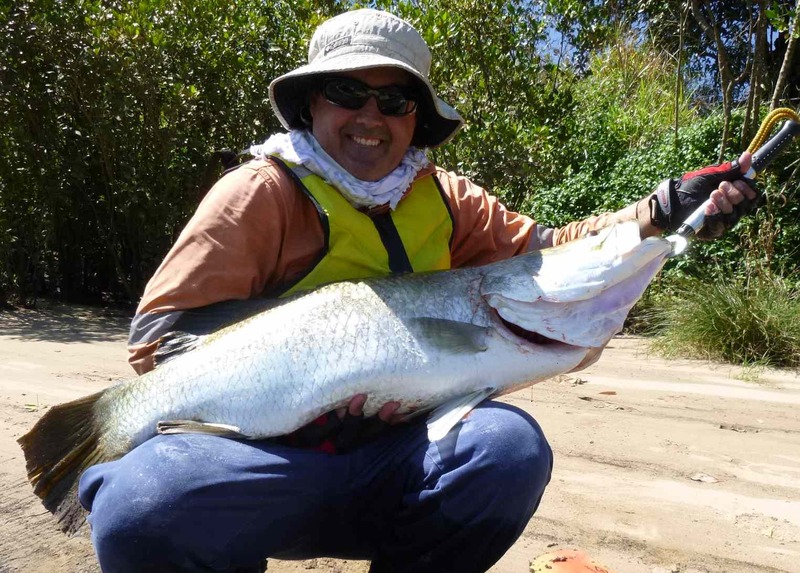 I would love to head to the US to chase big Tarpon in Florida, Rooster fish and Striped Bass. Good luck with the fishing mate.